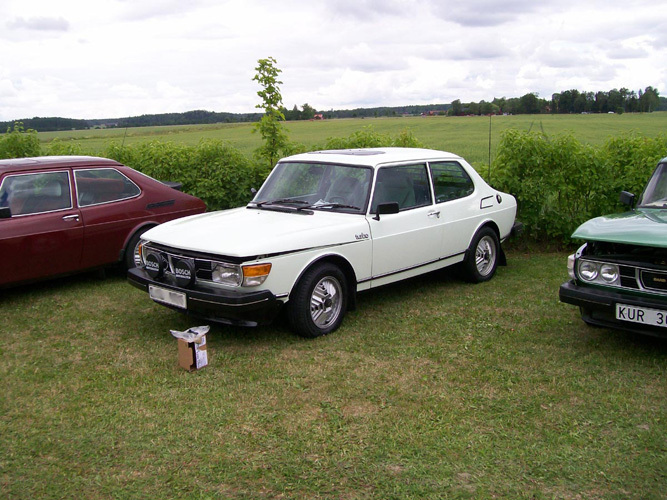 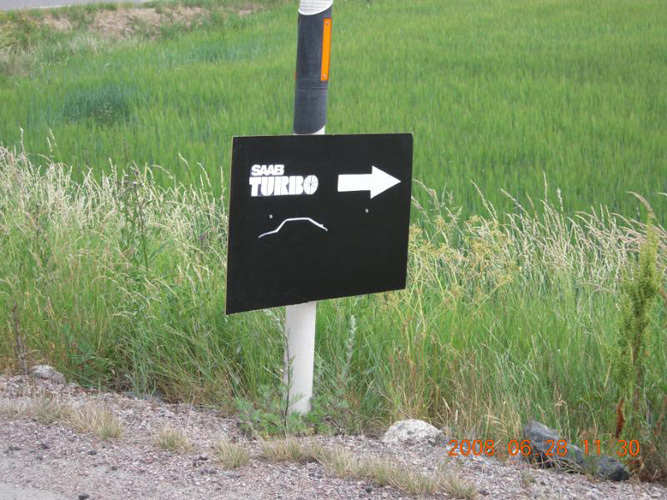 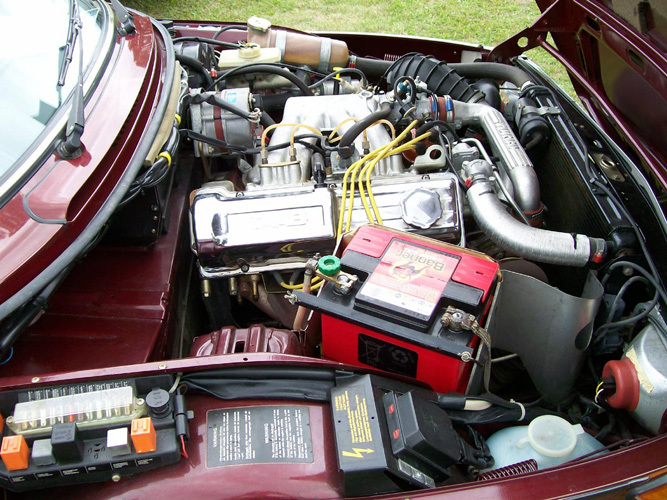 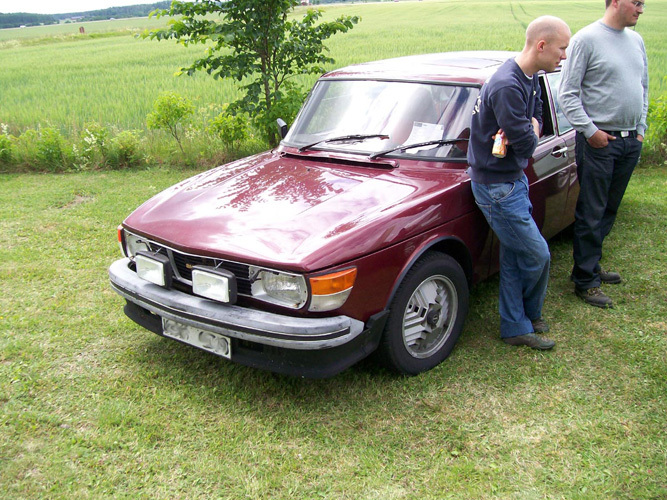 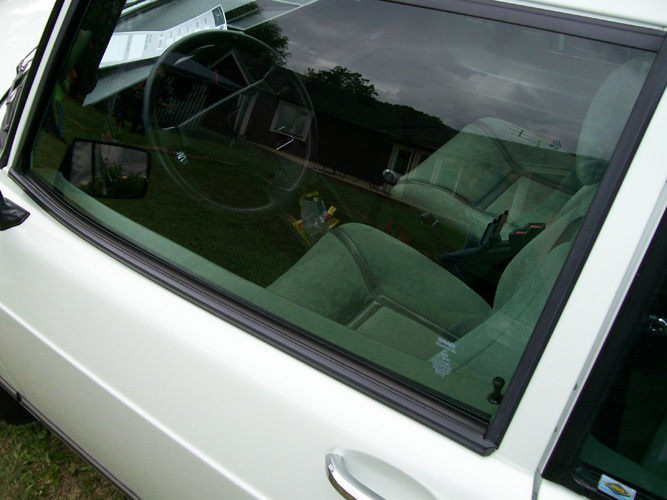 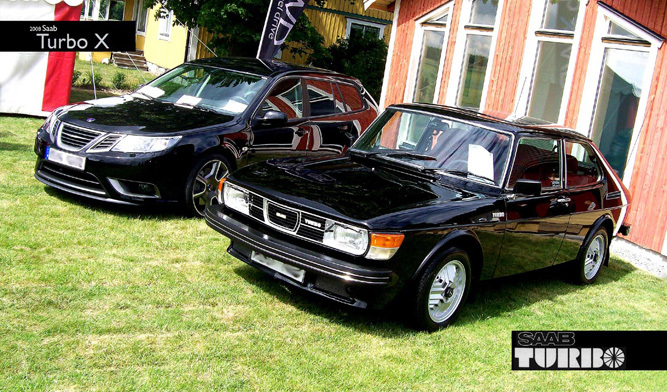 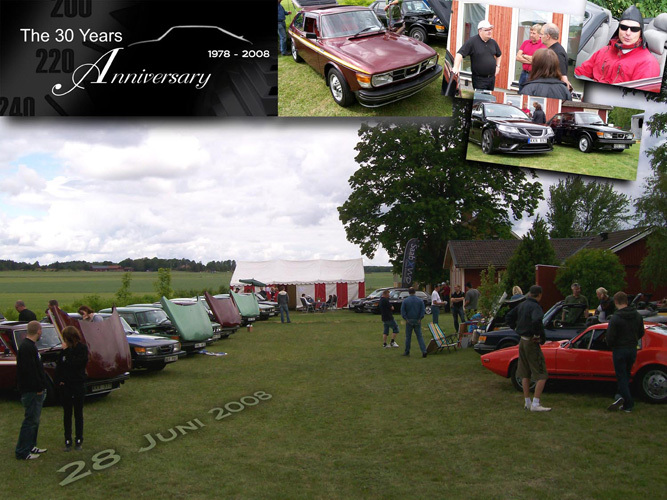 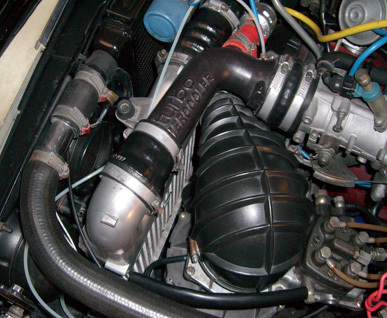 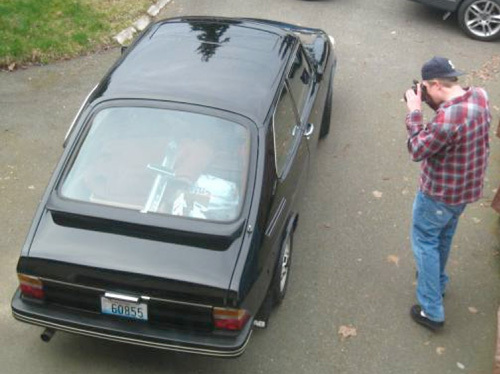 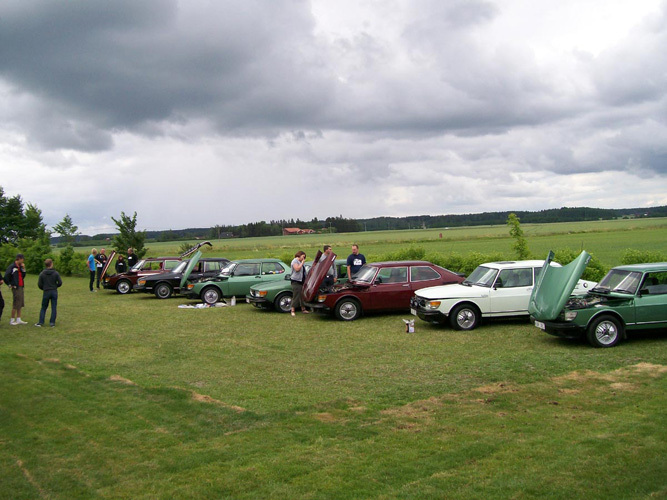 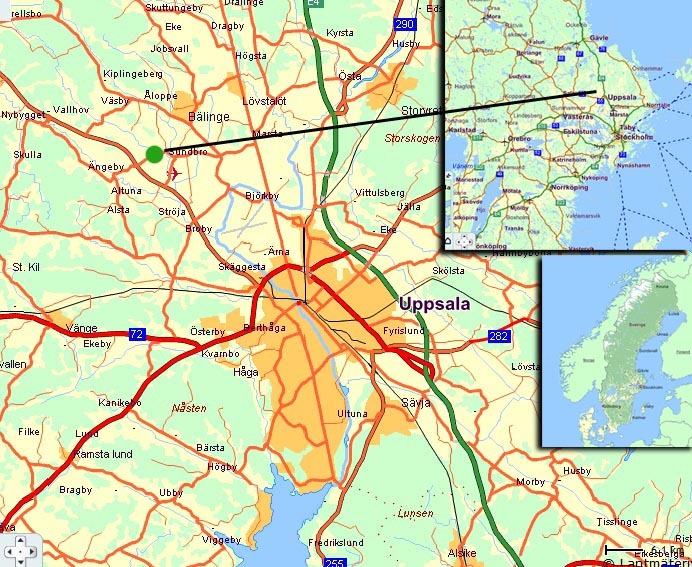 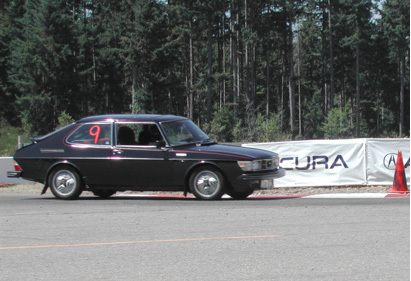 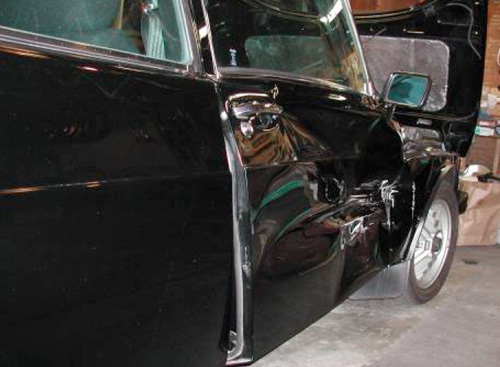 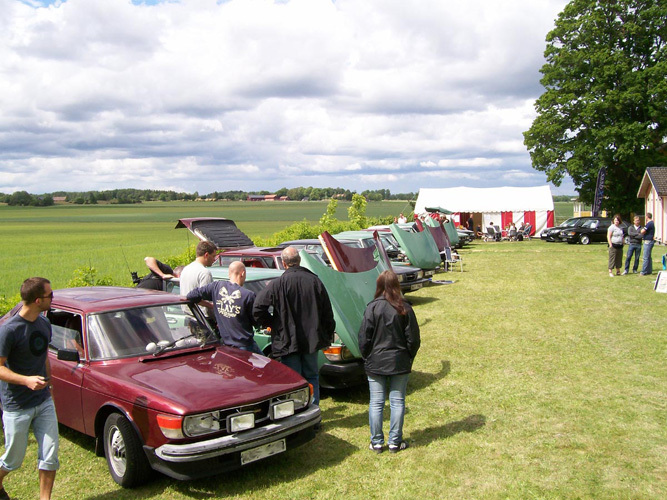 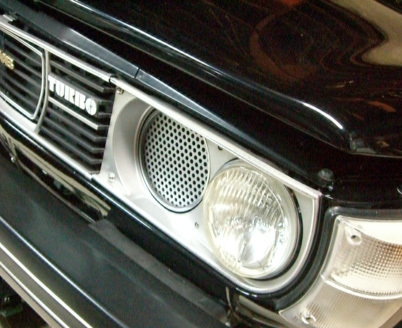 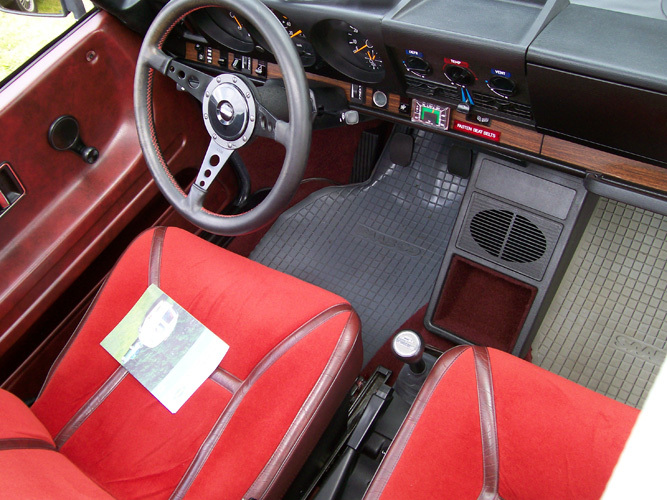 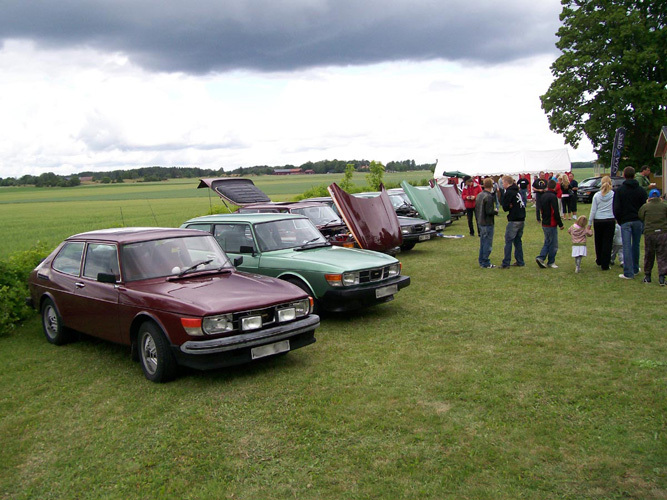 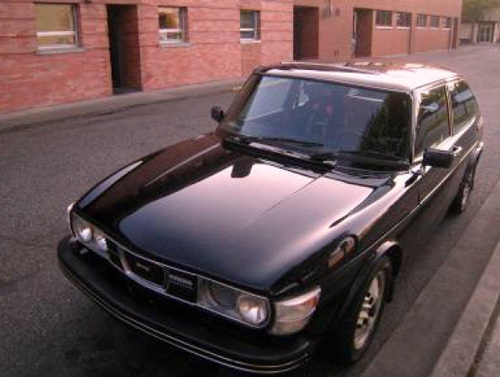 Below is an article submitted by Saab 99 Turbo Registry Member, Jonas Nordstrom. 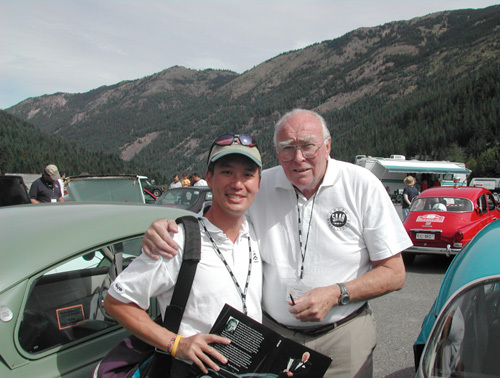 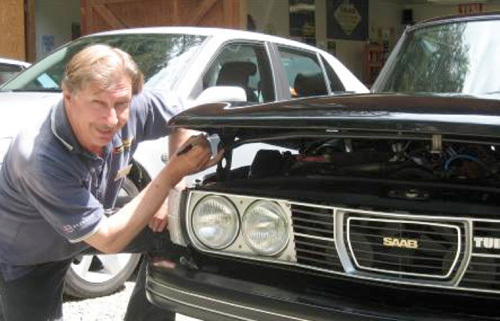 Jonas has two of the most beautiful Saab 99 Turbos on the Registry and another restoration project, while I’m still getting to know him, he clearly has been a great supporter of the Saab 99 Turbo. 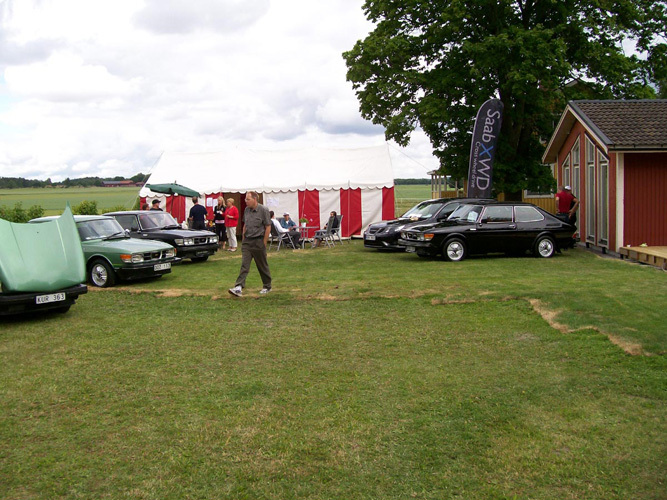 We had visitors coming in as late as 3:00 pm that day! 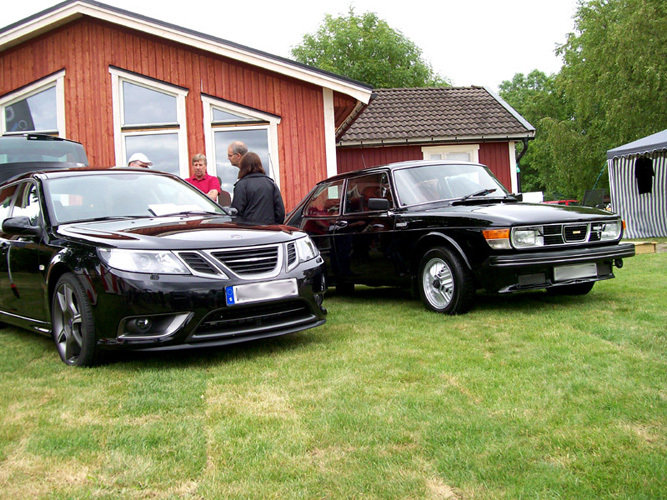 Approximately 80-100 persons joined this meeting- even some VIP-persons such Peter Backstrom from the Saab-Museum joined us with a Black Turbo X! 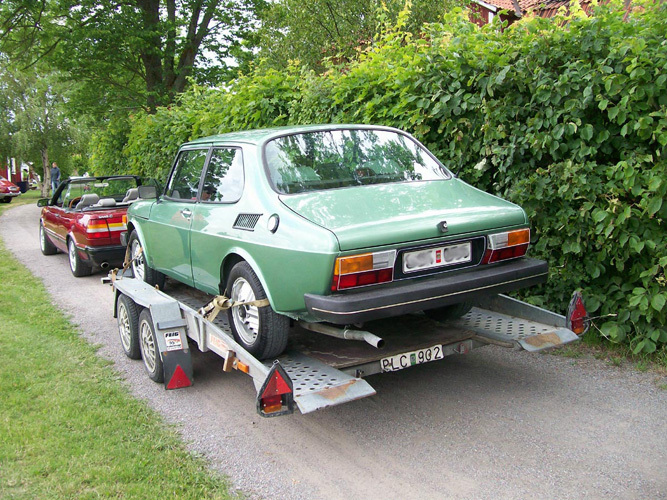 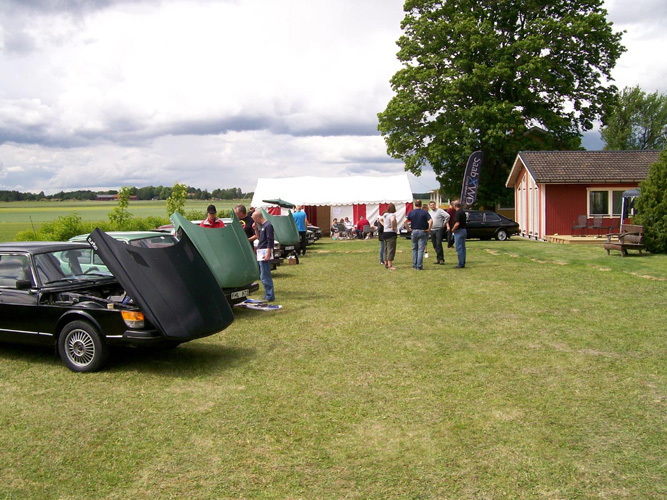 One of the biggest car-magazines in SW joined us with his “near to completed” Acasiagreen 99t-80 placed on a trailer towed by a unique Saab 9000 Convertible! 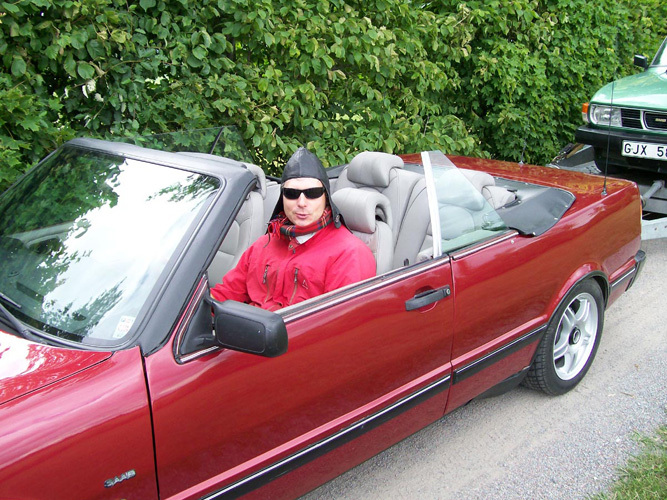 Well, the pics speak for them self so I hope you enjoy them. 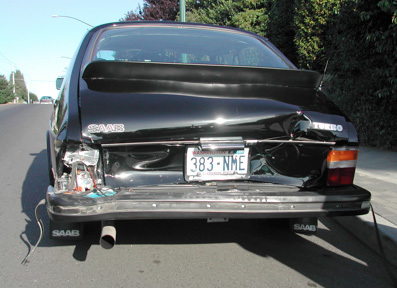 Please feel free to open any subject on the “discussion board” about the meet if such occur? 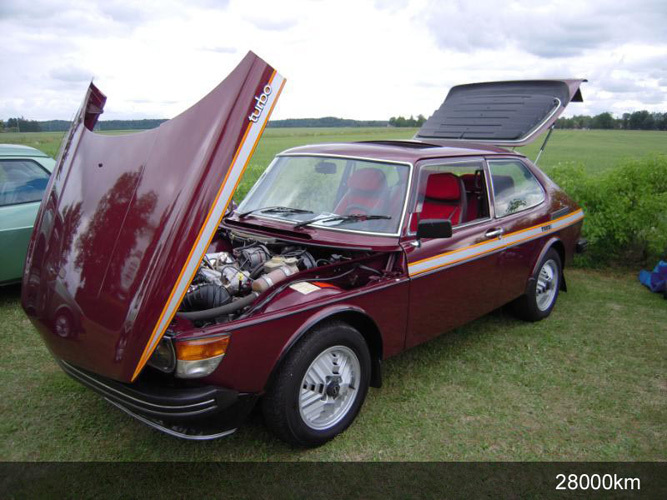 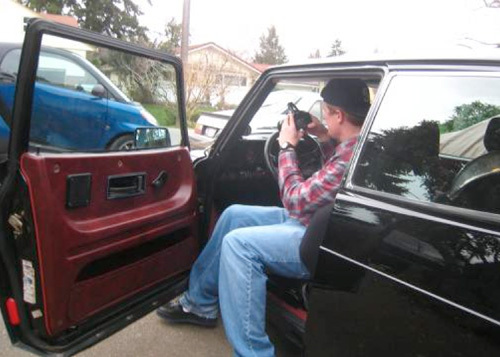 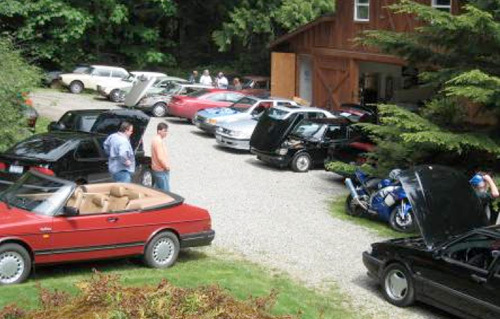 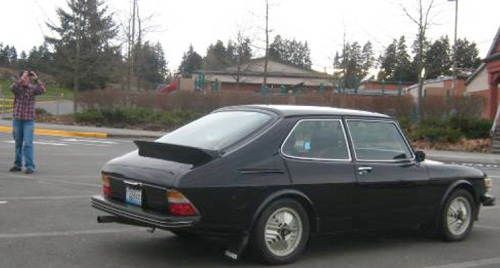 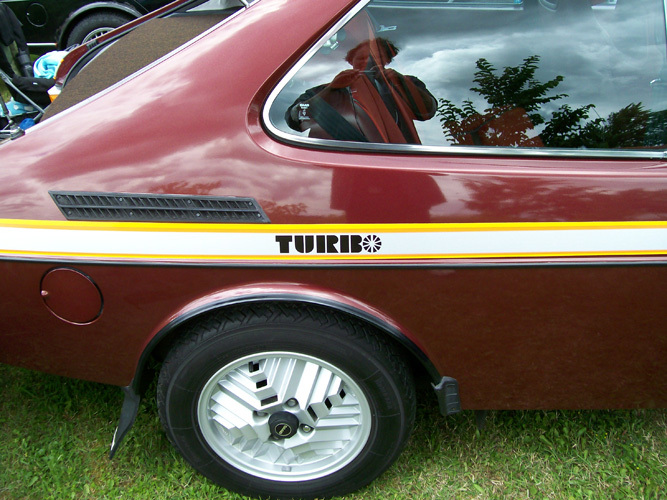 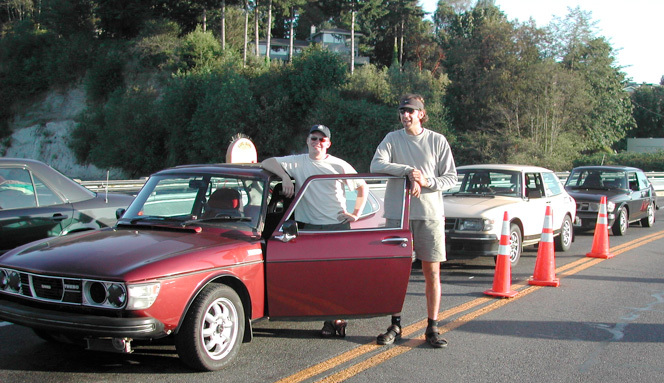 You are currently browsing the archives for the Saab99Turbo.com Member Stories category.